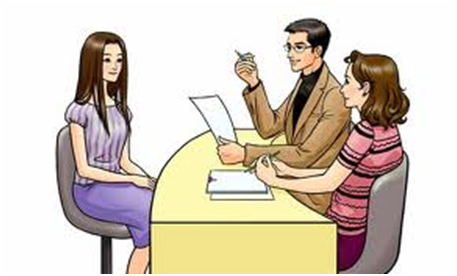 You can easily solve all kind of interview questions by practicing the exercises given below. LearnFrenzy provides you lots of fully solved Interview questions and answers with explanation. Frequently asked interview questions with answers of various companies such as Accenture, TCS, Wipro, Infosys, CTS, IBM etc. The largest collection of placement papers with answers and interview pattern of various companies such as TCS, Infosys, Wipro, Accenture, IBM, CTS etc. This is the technical interview questions and answers section for various interview, competitive examinations. This section covers Data Structure, C, Java, Database, Networking etc. This section covers latest/current group discussion topics with answers on various aspects. These gd topics can help MBA, CAT as well as fresh job seekers.